Last time we checked in with Siri, it was to ponder its downright harsh answer to “dividing by zero.” Today’s queries concern Caitlyn Jenner. BuzzFeed reports that if you’ll be corrected by Apple’s virtual assistant if you ask questions using Jenner’s pre-transition name ‘Bruce Jenner.’ And that’s true. But it’s not down to the folks in Cupertino. Instead, the correct information comes from Wolfram Alpha. If you ask “How tall is Bruce Jenner?” or “What is Bruce Jenner’s real name?”, you’ll get answers correctly referring to Caitlyn. Try the same queries on the Web version of Wolfram and you’ll be similarly steered away from misgendering her. Ask Siri “Who is Bruce Jenner?” and it’ll point you to Wikipedia’s entry under that name (which redirects to Caitlyn Jenner’s page) but Siri will read out excerpts from out-of-date text. Similarly, queries like “How old is Bruce Jenner?”, which rely on Wikipedia, don’t flag up that she has now transitioned. Regardless of where Siri is getting its data from, it’s good that the virtual assistant offers the correct answers…most of the time. The big mistake – and it’s easy to make – is to think of Siri as a person rather than a cluster of different databases with a thin paste of pseudo-personality spread on top. 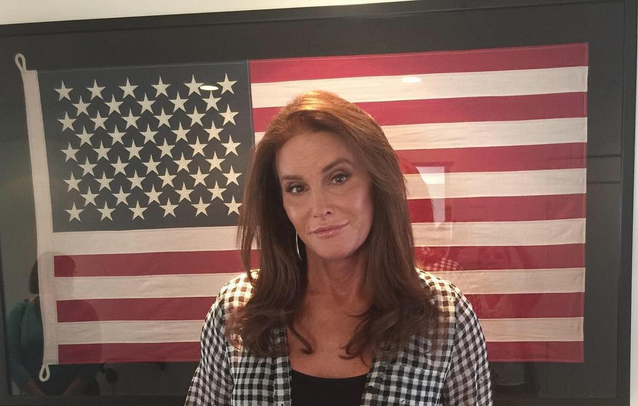 “We were delighted to see Apple and Wolfram Alpha’s efforts to correct queries that misgender Caitlyn Jenner. When Ms. Jenner announced her transition, the editors at English Wikipedia also wanted to ensure the article about her respected her identity. Within an hour of the Vanity Fair article being published, English Wikipedia moved Caitlyn Jenner’s article to her new name. You can learn more about the process, and English Wikipedia’s guidelines for respecting gender identity, in our blog post, How Wikipedia covered Caitlyn Jenner’s transition.